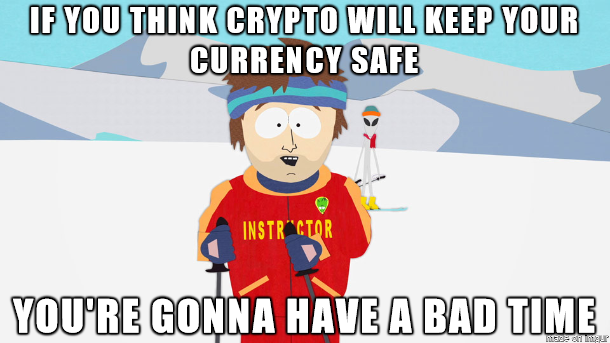 It kind of doesn't matter how safe you keep your coins. They could be in a hardware wallet, they could be in cold storage. They could be in a vault buried under ground. It doesn't matter because other people losing their money causes you to lose money too. Even if the number of coins you own doesn't change, their value still can and does when breaches happen. Your coins aren't safe until everyone's are safe - which will be never.